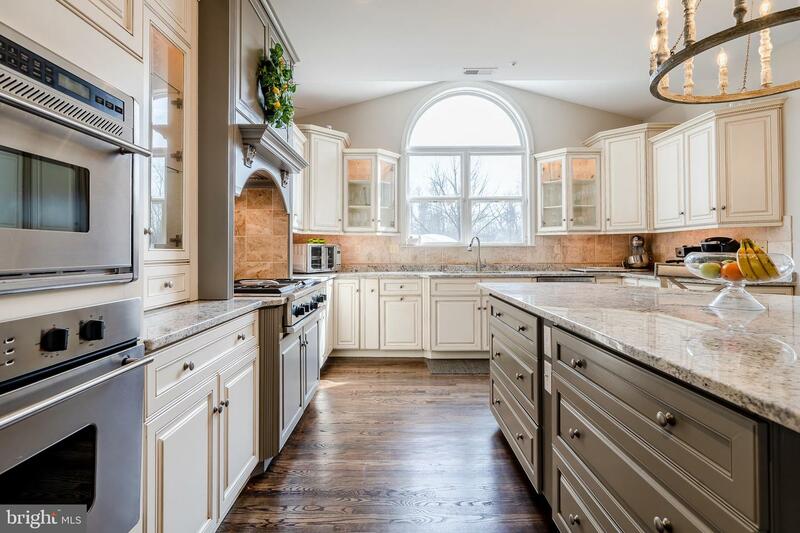 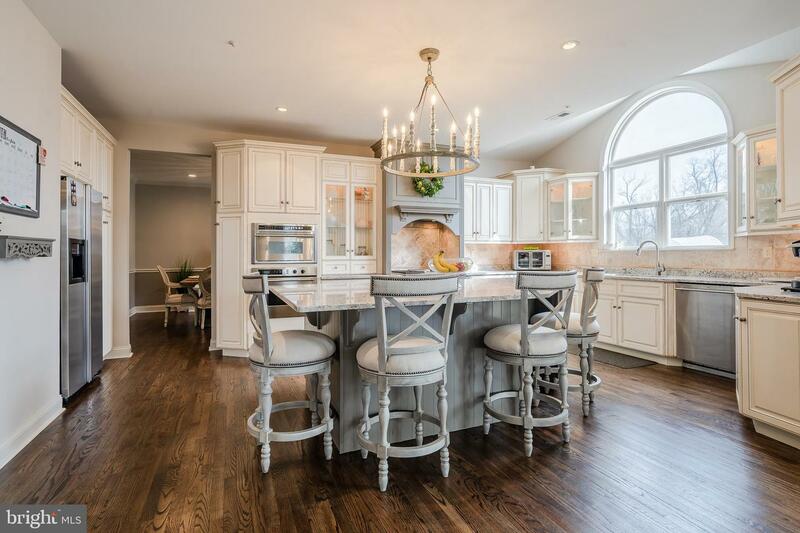 colors paired with the cabinetry, balanced with stainless appliances, updated lighting, and dark hardwood flooring exudes the best qualities this designer kitchen and represents a showpiece while entertaining guests. 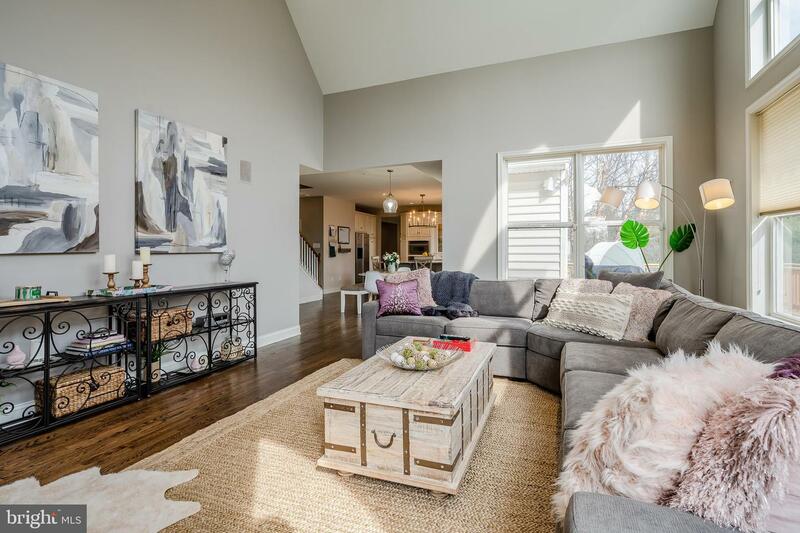 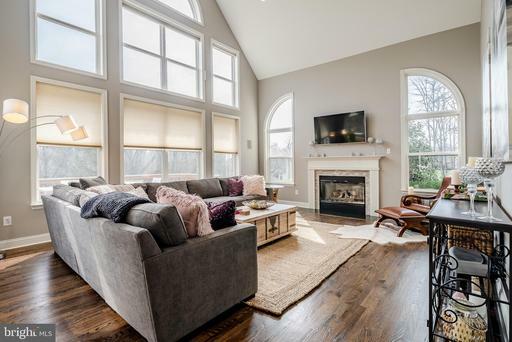 Next to the kitchen is the expansive family room with vaulted ceiling and walls of windows to flood the space with natural lighting. The family room fireplace has been upgraded with new tile surround, HDMI and AV cables installed in wall over the fireplace and has brand new hardwood flooring. 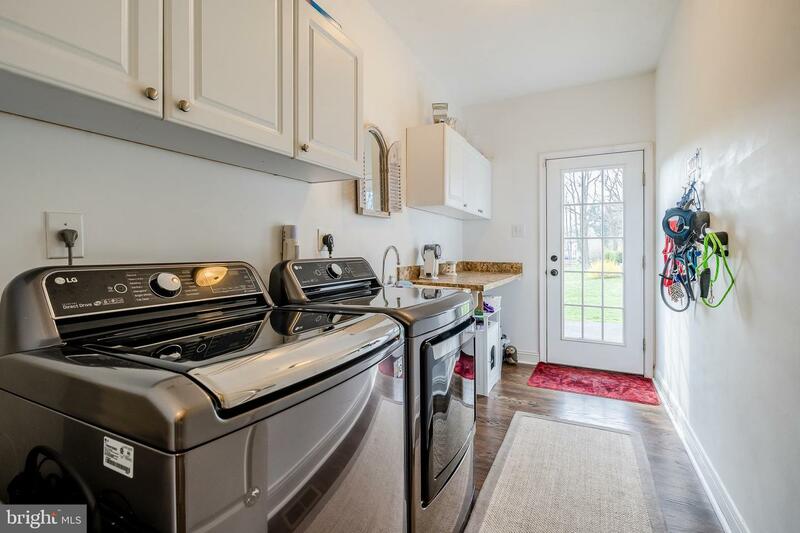 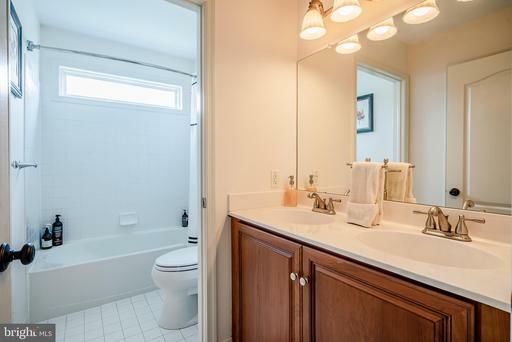 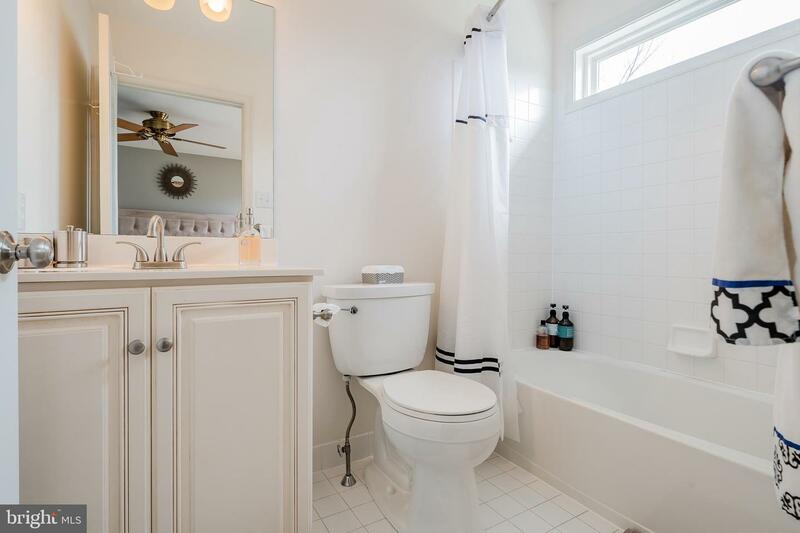 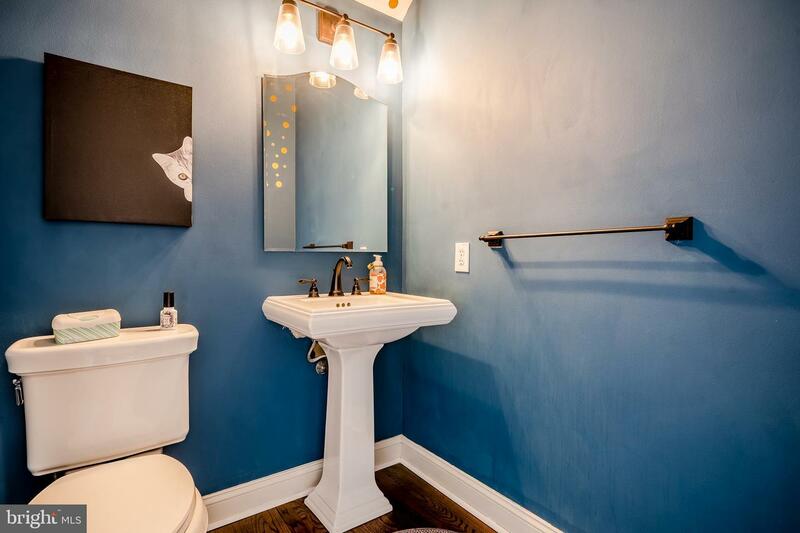 The main level also includes a powder room and laundry/mud room with glass door to the exterior and new matching high end LG washer and dryer. 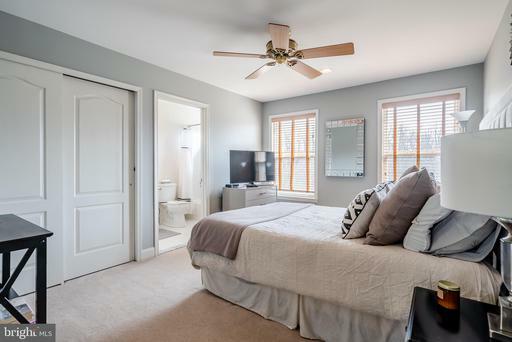 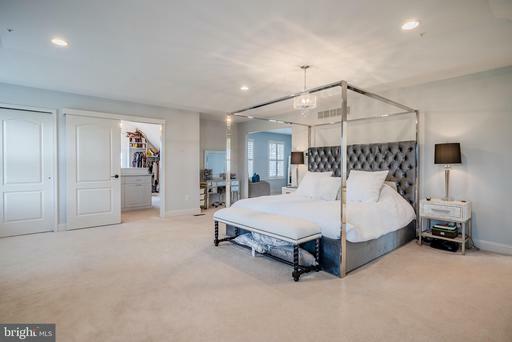 Upstairs, the master bedroom is very large and features a sitting room, upgraded lighting, new mini chandelier, recessed lighting, and plantation shutters. The master bathroom is upgraded with granite accents throughout including the double vanity top, tub decking, tub surround, and shower trim. 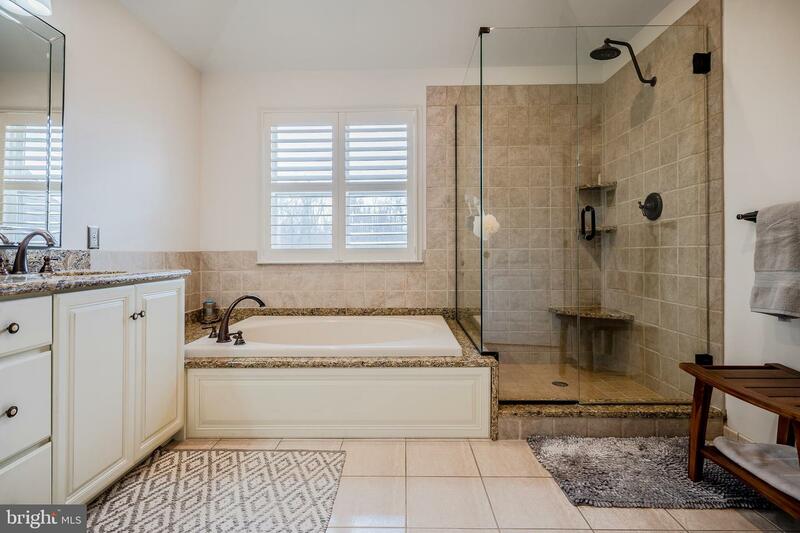 The master bathroom also features a large tub, walk in tile shower with frameless glass, designer mirror, and oil rubbed bronze fixtures. 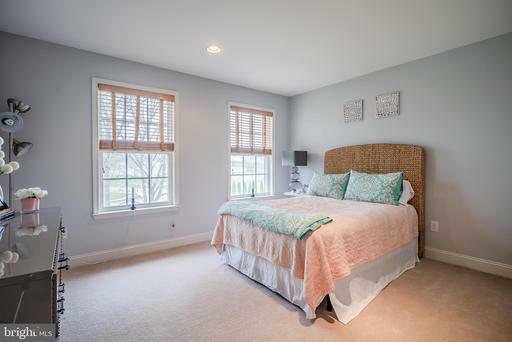 Down the hall are another 2 bedrooms, a full bathroom, and a princess suite bedroom with full bathroom. 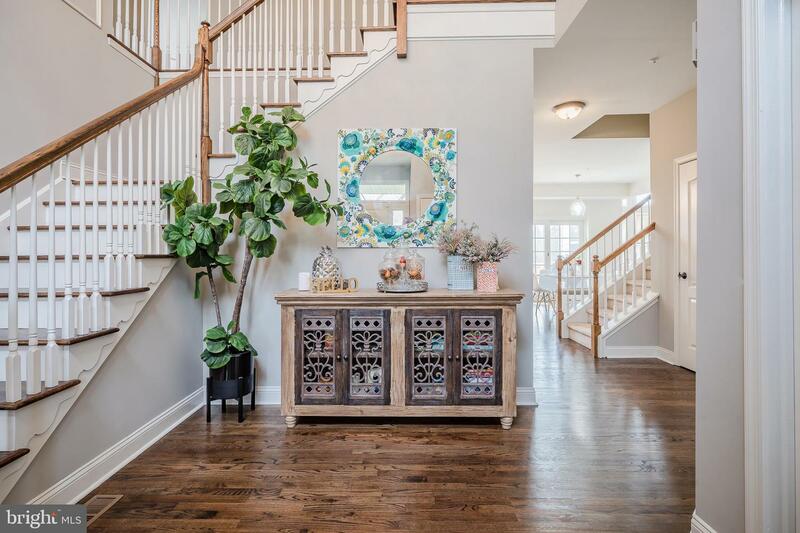 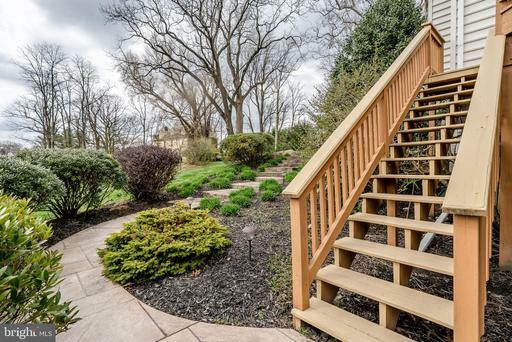 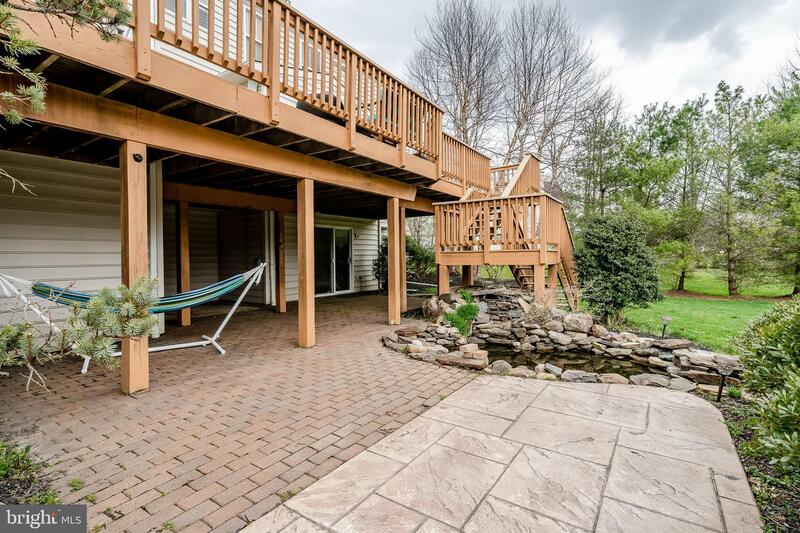 Outside, there is a large deck that is accessed from the kitchen or by 2 sets of steps to the lower level paver and stamped concrete patio areas. On the walk out basement level there is a beautiful fish pond and walkway around to the driveway and 3 car garage. 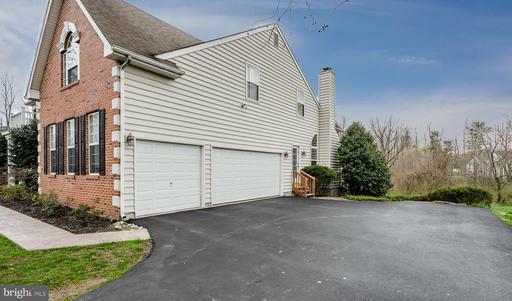 The exterior of this home is a beautiful brick front with vinyl siding on 3 sides so there is NO STUCCO to worry about. 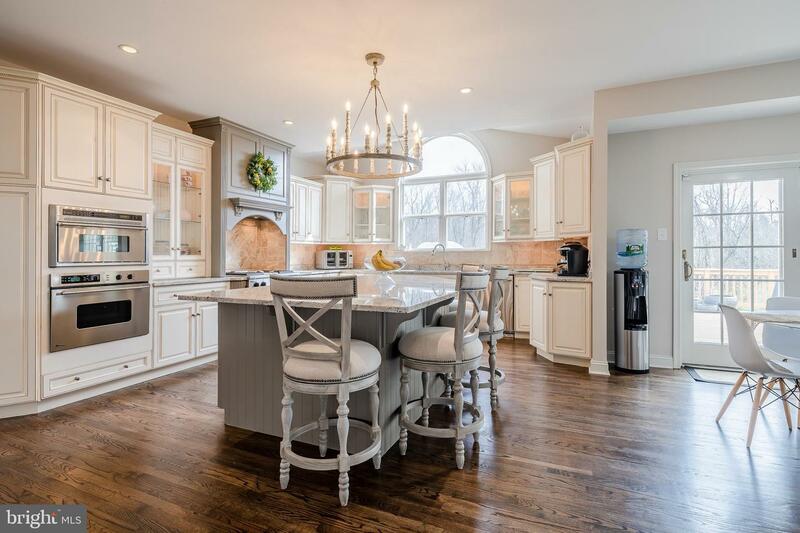 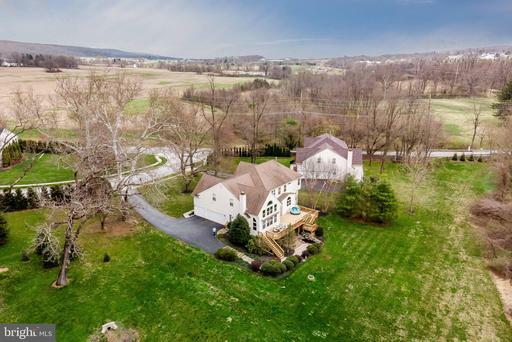 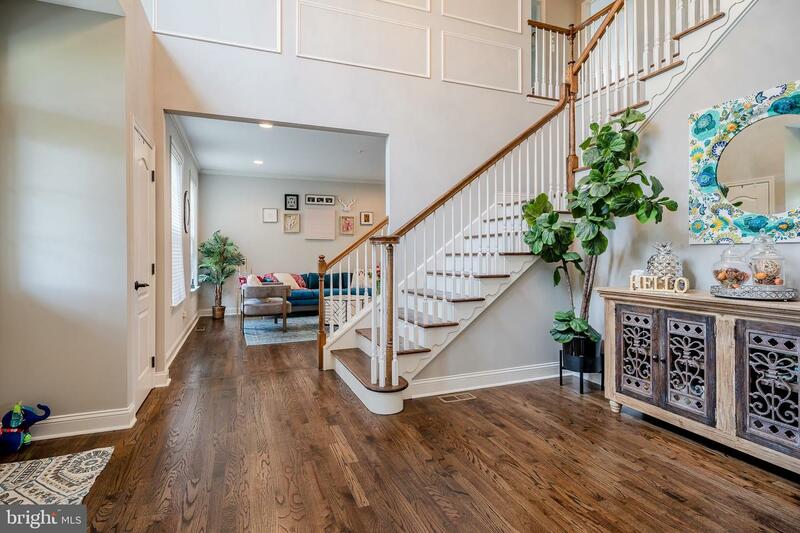 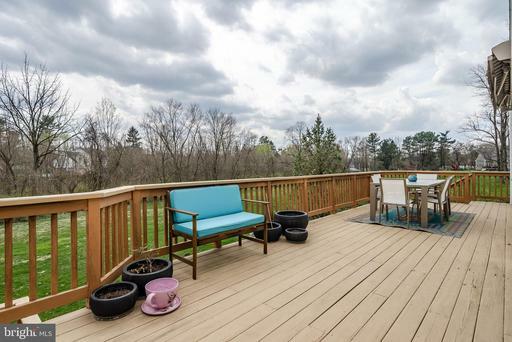 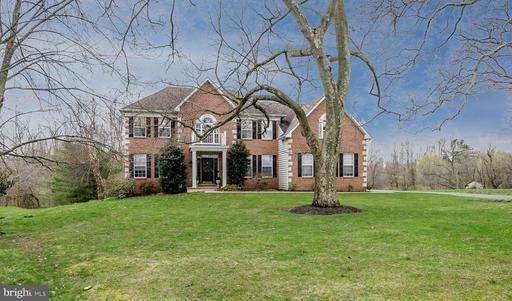 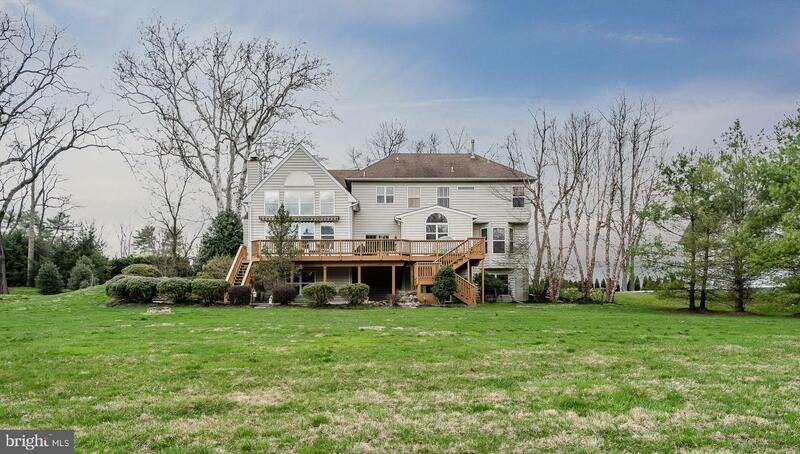 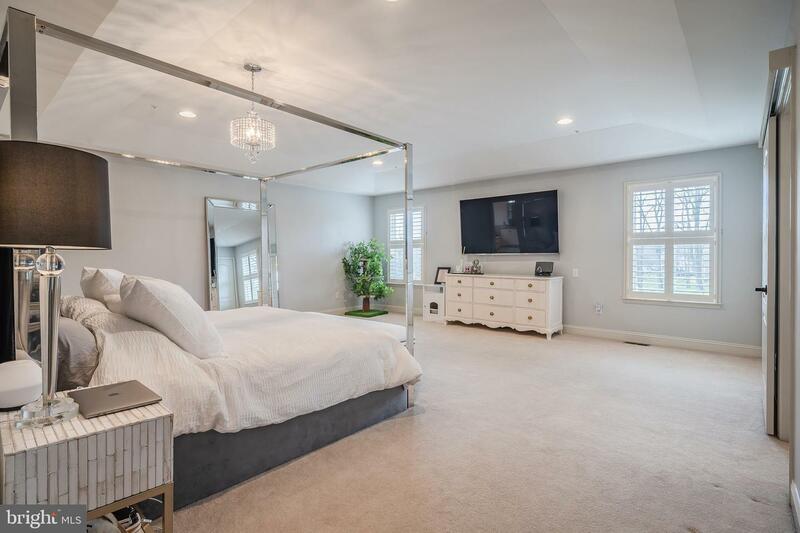 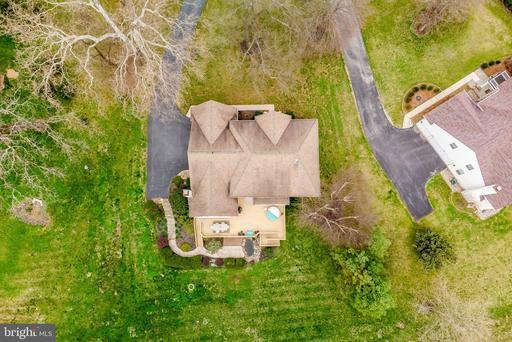 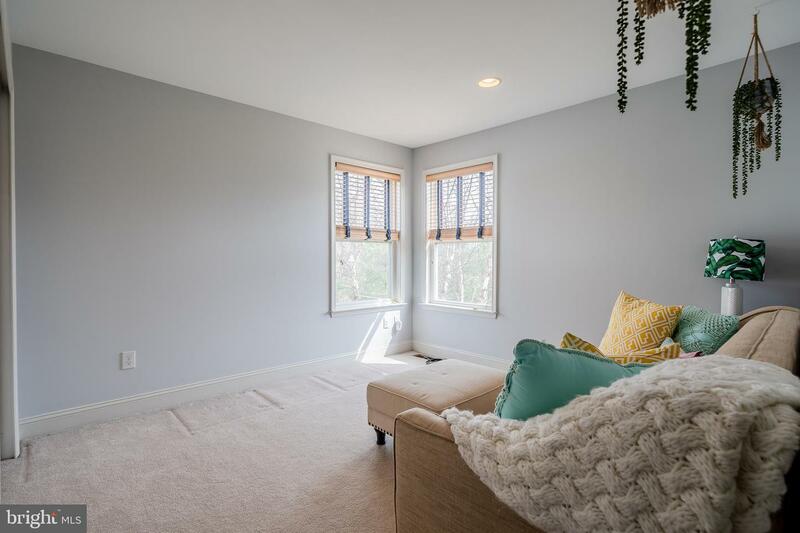 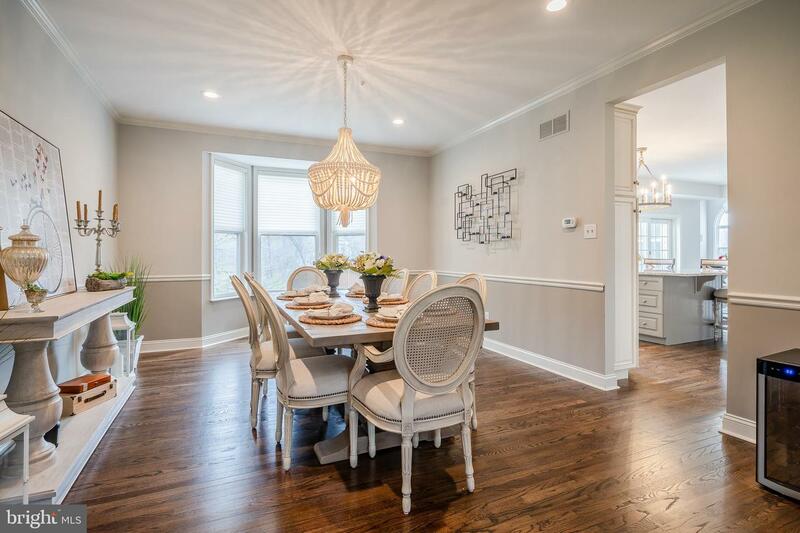 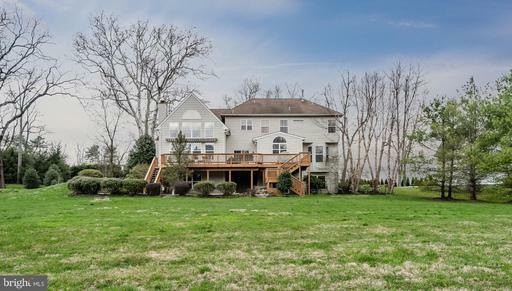 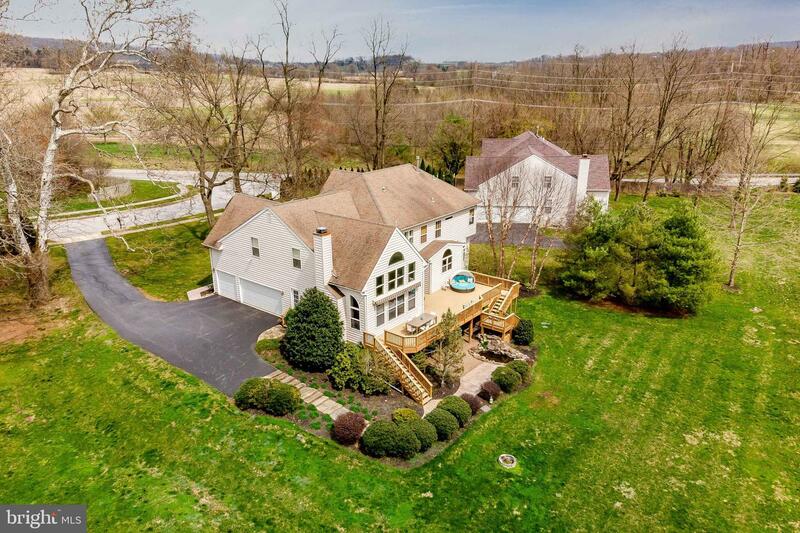 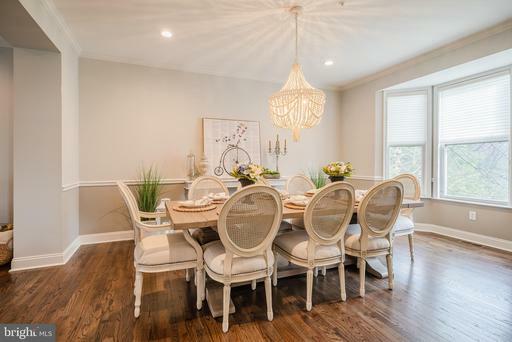 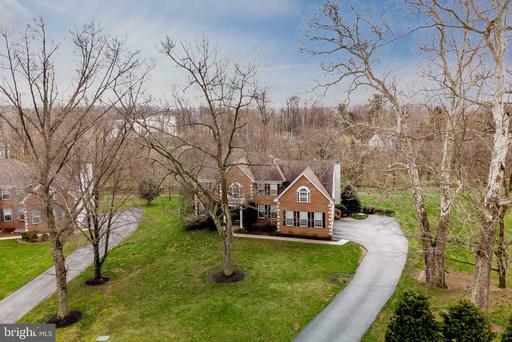 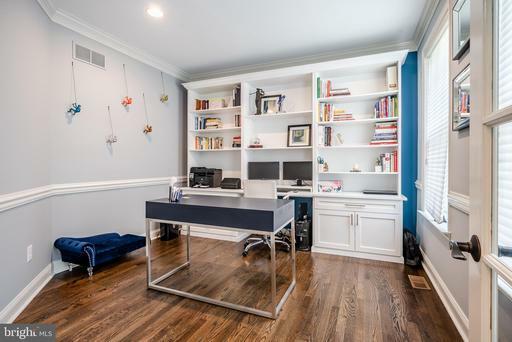 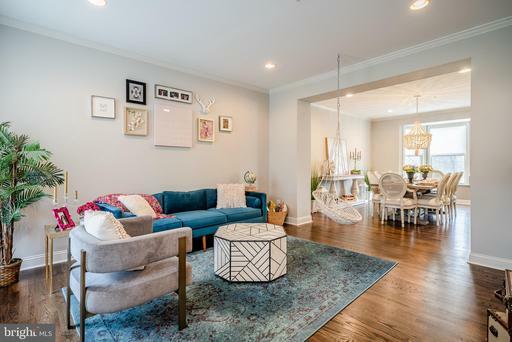 This home is located walking distance to the Chester Valley trail, Exton park, and is convenient to the R5 train as well as major routes including 202 , 401, 30, 100, and the Pennsylvania turnpike. Schedule your tour today, you won't be disappointed.